Experienced, Driven & Fantastic Pace Setters. 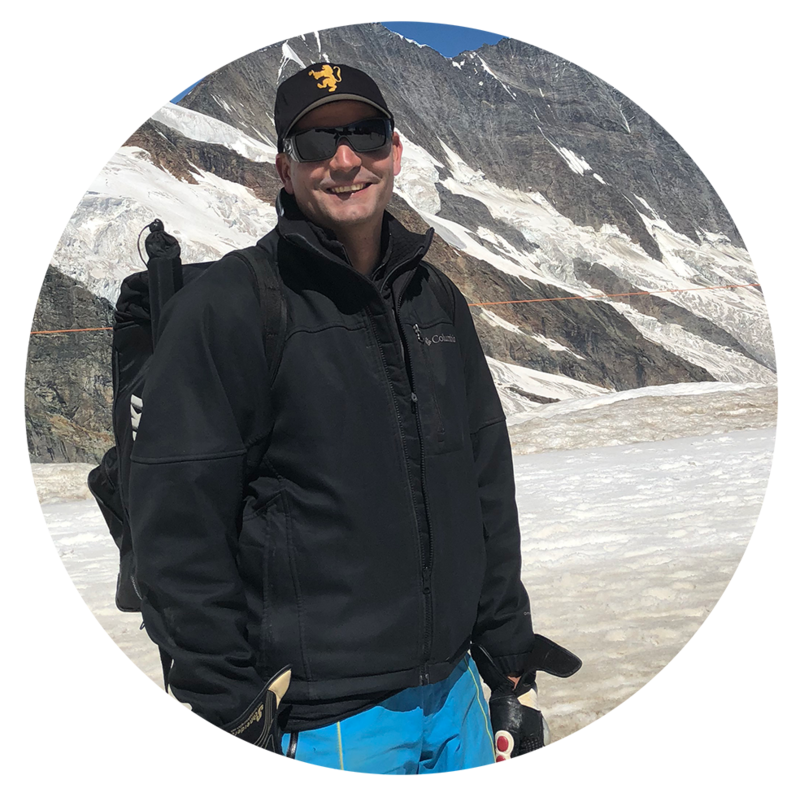 David is a U16 Head Coach for Buck Hill Ski Racing Team. He has more then 20 years of coaching experience in the Central Region. 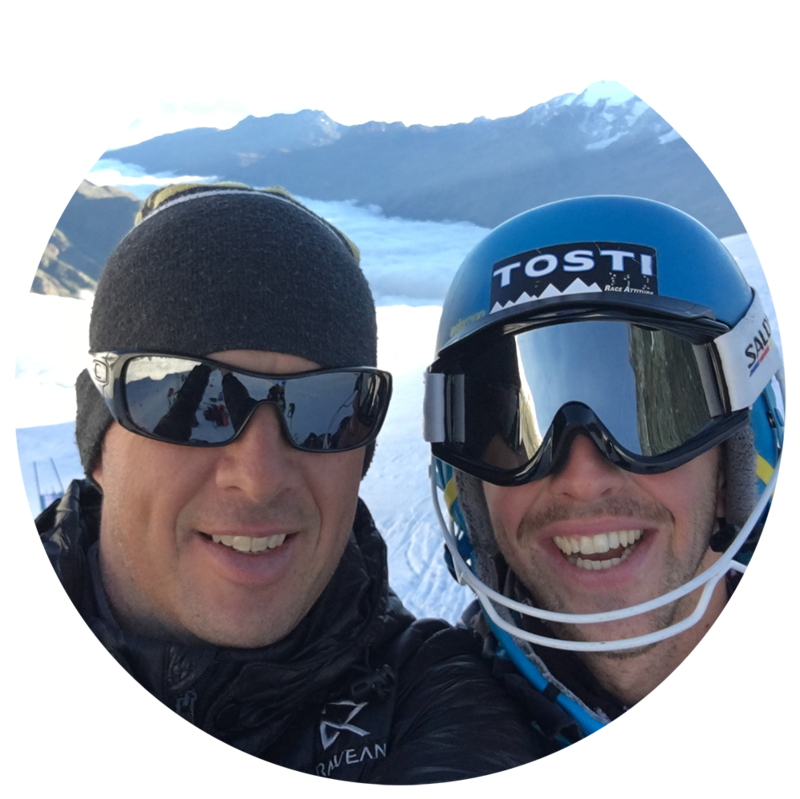 His ski racing accomplishments include J1 National Slalom Champion and a U.S. Nationals top 15 finisher. David was part of the U.S. Ski Team, Men’s D Team from 1988 – 1991. He is passionate to help his athletes reach their potential and help them win races. Italian Fashionista | Wine lover | passionate soccer player. 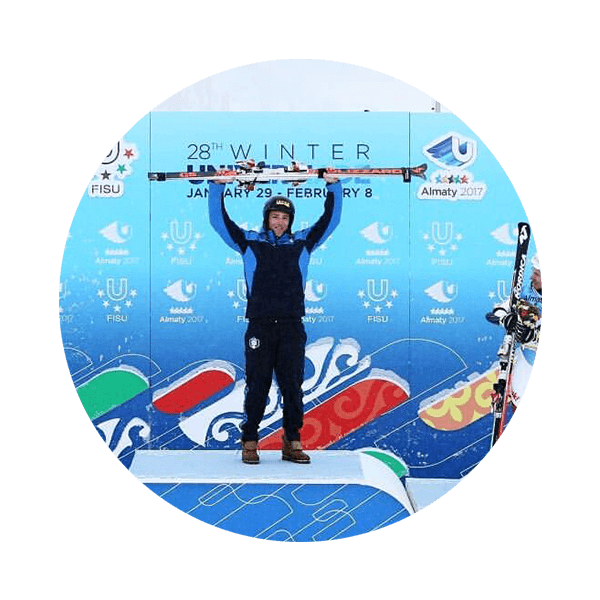 After successfully graduating with an MBA from Westminster College (SLC) Giulio went on to compete in the European Cup again. This year Giulio was part of the Italian World Cup GS Team.